We kept everything simple. From the chocolate Costco cake (that they personalize if you take it to the bakery door) to the Chick-Fil-A chicken nugget Crocodile Eggs we served. And everyone loved it! I ordered tons of plastic snakes and lizards from Amazon.com as well as a huge bag of gummy alligators and individual packs gummy rattlesnakes. The alligators were used for decor while the rattlesnakes served as favors. A quick trip to the party store was made for the backdrop. I simply hung two grass skirt door covers from the tiki party aisle over one another and taped on a few plastic leaves. Using the same template as my daughter’s 2nd birthday banner, I created a 4th birthday banner that matched the decor. 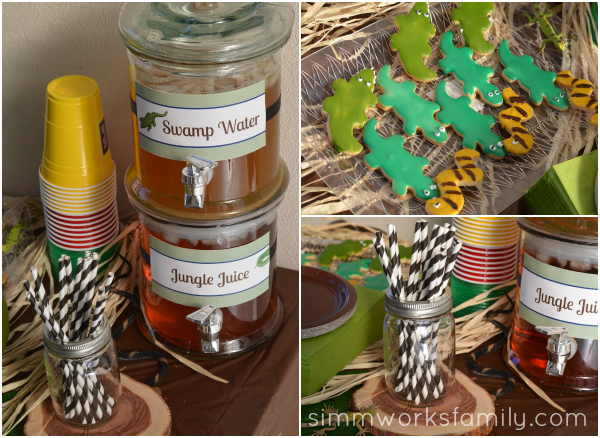 The food and drinks were labeled with reptile names like gecko grapes and python pretzels. We even made a boa constrictor sandwich chain to go along with the nuggets that included olive eyes and a cucumber tongue. 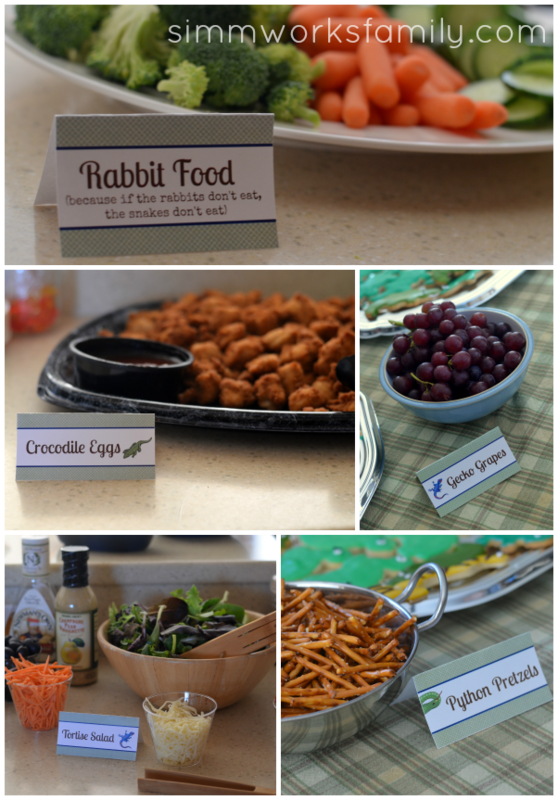 And no reptile party is complete without some rabbit food. Because if rabbits don’t eat, snakes don’t eat! The drinks were also labeled. Iced tea was Swamp Water (I know, gross, right?) and apple grape juice served as our Python Punch. I grabbed all of the plastic cups we had left in the cupboard and paired them with some cute paper straws. My husband cut up a log we had to provide a few pieces of wood for decor. 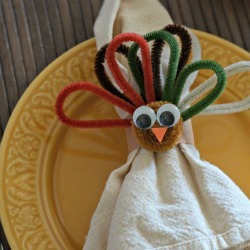 We paired these with the plastic leaves we purchased from Oriental Trading Company. 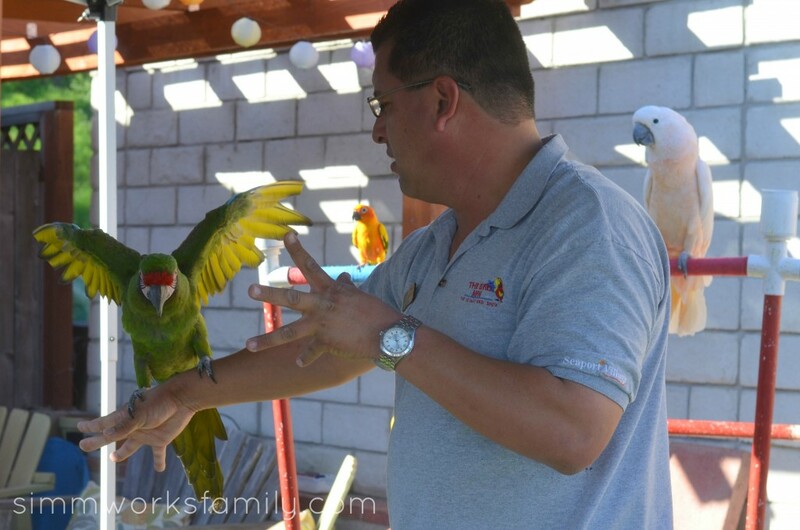 We had The Bird Man of San Diego come out with his lot of birds, bunnies, and reptiles to entertain the kids. And entertain he did! He first started out by introducing us to all of his animals. Some of these animals have been raised by him since they were just babies. And you can see the love he has for each and every one of them. The kids also got to enjoy a bounce house in the back (from our favorite San Diego Funhouse Party Rentals) as the Bird Man was setting up and after he left. 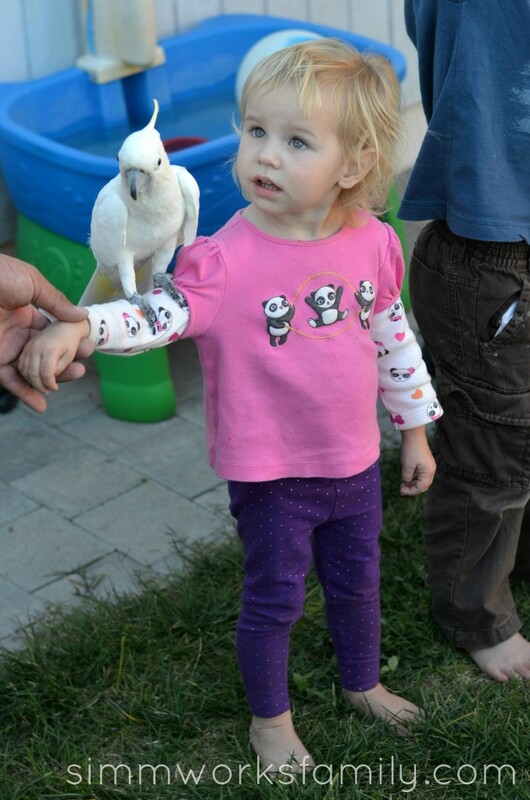 After going through and showing the kids each animal the kids were able to touch and hold any they liked. My son was in heaven! 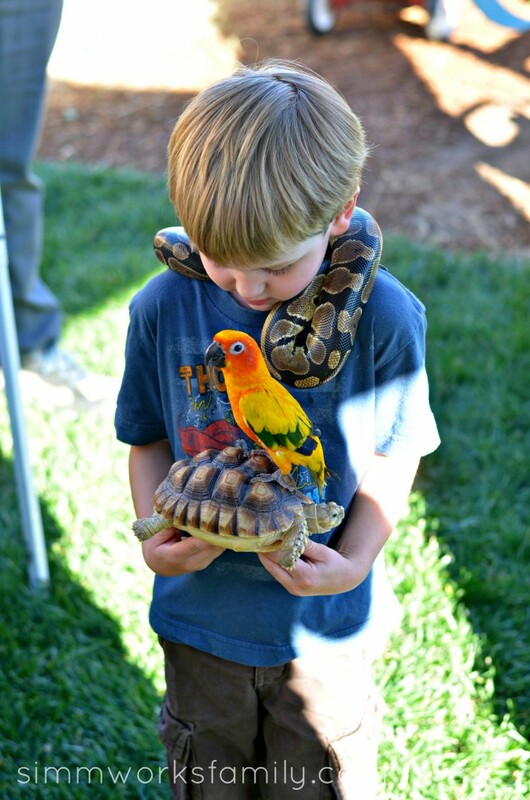 Bird on his shoulder and lizard in his hand. Any little boy would be in heaven! My daughter also couldn’t get enough of the animals. 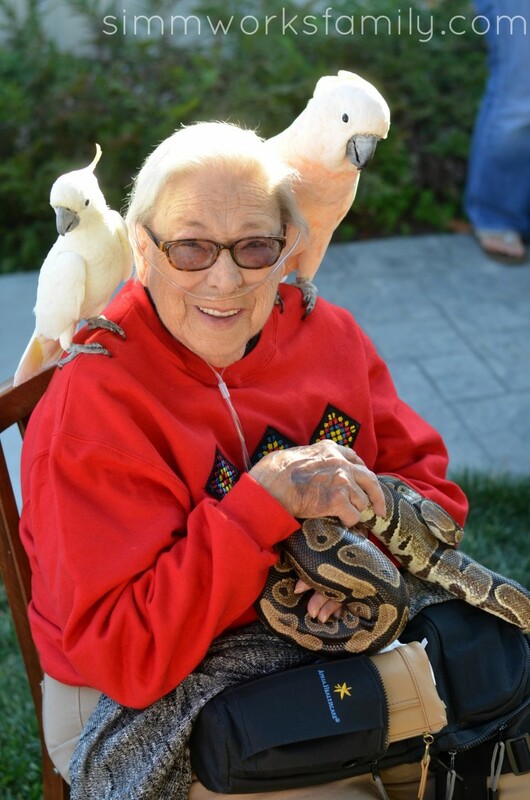 And my grandmother (who has owned a few snakes of her own) absolutely loved being able to interact with the animals as well. She sparked my passion for all things creepy crawly so it’s only fair for her to enjoy all of the fun too, right? I have fond memories of watching my mom get freaked out as we fed her rosy boa mice for dinner. 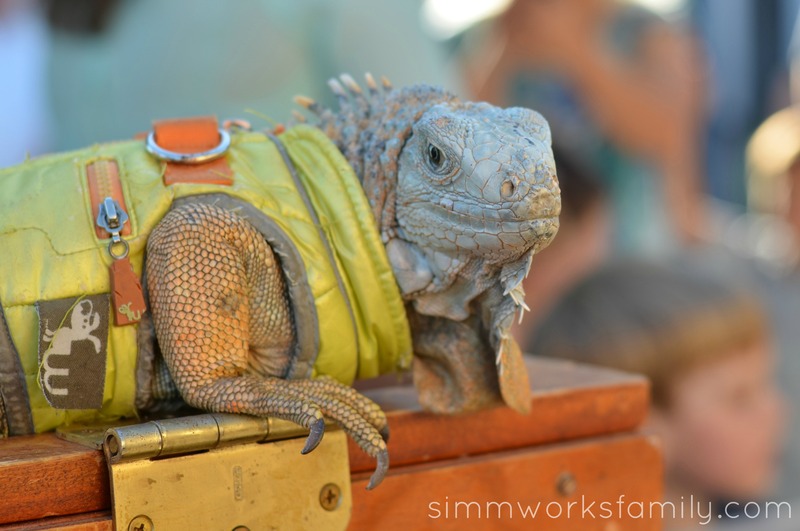 When he wasn’t being held, Mr. Iguana just hung out the whole time. The kids would come up, give him a pet, and move on. He looked like this is what he lived for. 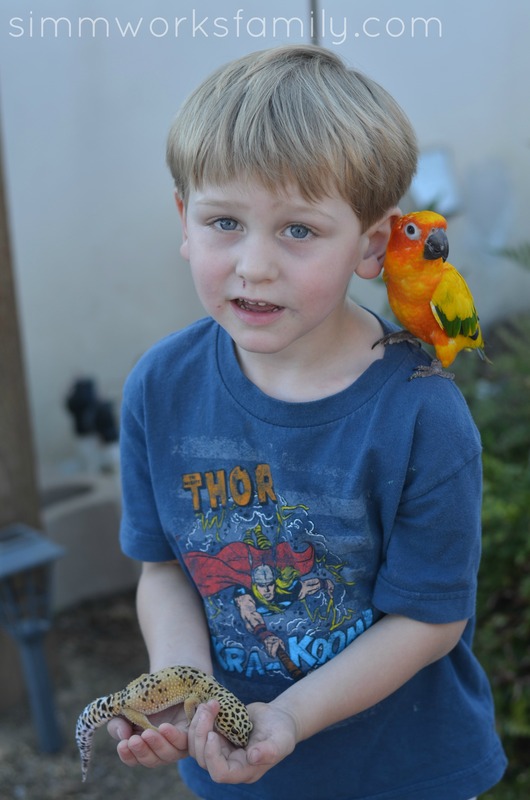 We first found The Bird Man at Seaport Village while my MIL, daughter and I were having a girls night while the boys enjoyed Monster Jam. She fell in love with the birds when the Bird Man let one fly on her shoulder. She’s still in love! There were also two bunnies hopping around the yard. 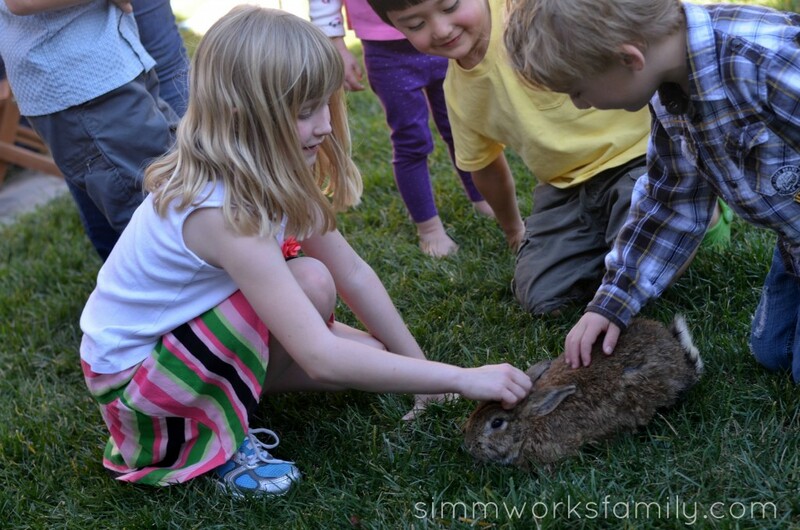 The kids pet, held and chased them around feeding little bunny pellets to them. 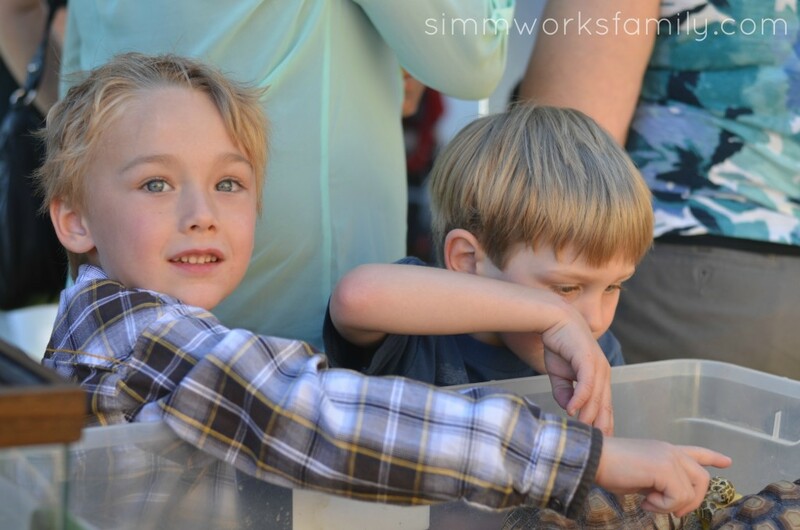 Each child (and parent) had a chance for a few photo ops with the animals. My son has a boa, tortise, and bird all stacked up. He wouldn’t lift his head up for the photo because he was afraid the snake would fall. Love him! Each child left with a box filled with gummy rattlesnakes and an Ikea snake finger puppet (we found these on clearance for 49 cents each!). I printed out little Live Animals signs and used a hole punch to make holes in the box to mimic a live animal box. The party was a blast, the kids were exhausted, and we had a great time hosting! My daughter woke up this morning asking when her birthday is… I think I’m ready for a nap! You even had animals? LOVE this theme! The food tables are fabulous! 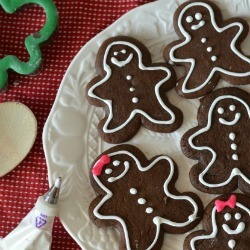 This looks like the cutest party EVER! Seriously, I would like someone to throw ME this birthday party! So creative. Holy cow, you made this so cute. I really love your adorable ideas and how you named things so creatively. You’re an awesome mom! Oh wow! What a fun party. Your kids are going to have such great memories from their birthday’s. 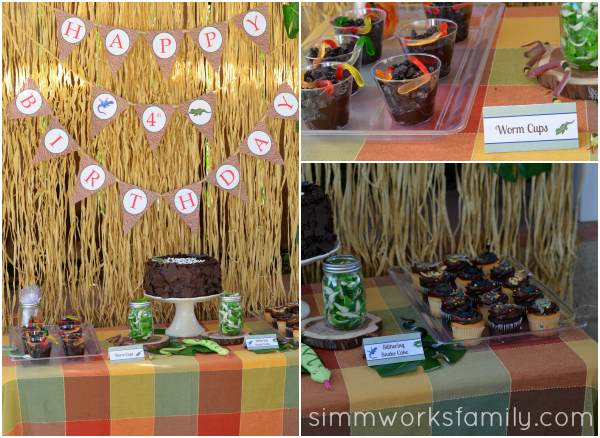 The food tables are my favorite – so creative with all of the names! This looks like the best party ever! What a great day and experience for everyone involved. The variety of animals is so awesome. This party is every little boy’s dream! 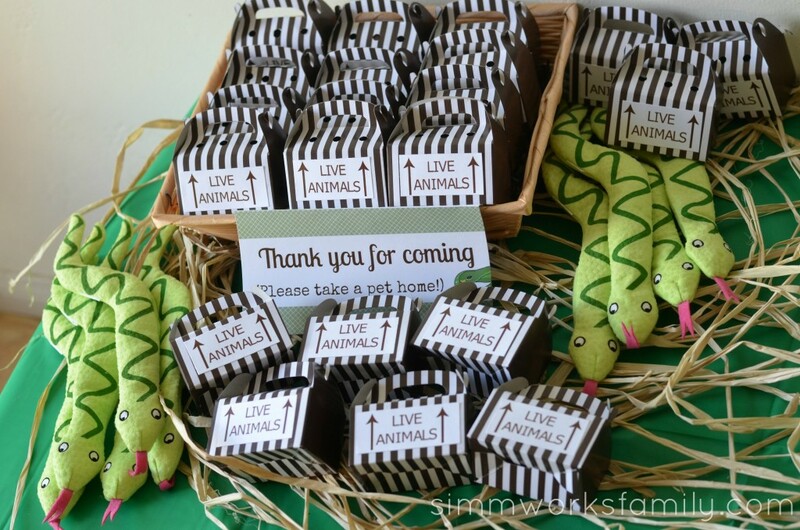 Love the reptile cookies and party favors. Great job! How fun! We’re a reptile loving family so this is just our style. Pinned! This is so amazing! 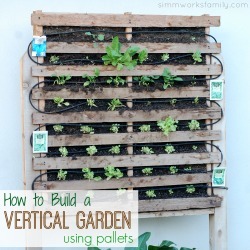 I love the creativity and inspiration! Great photos, Danielle! My 5 year old would love it. We have a leopard gecko at home and the kids love it. Fun! My daughter asked if we could get him a baby lizard for his birthday but my husband turned her down… he’s not quite ready for the reptiles yet. Well… the real ones anyway. I LOVE how you go all out for your kids parties! 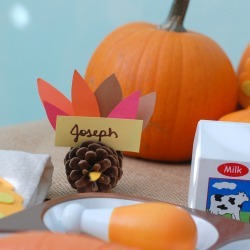 I love all the details and how awesome it must have been for your little guy! Ditto on the cake. 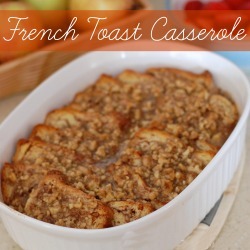 My mouth is watering just looking at it. You really did a fantastic job on this party. WOW! 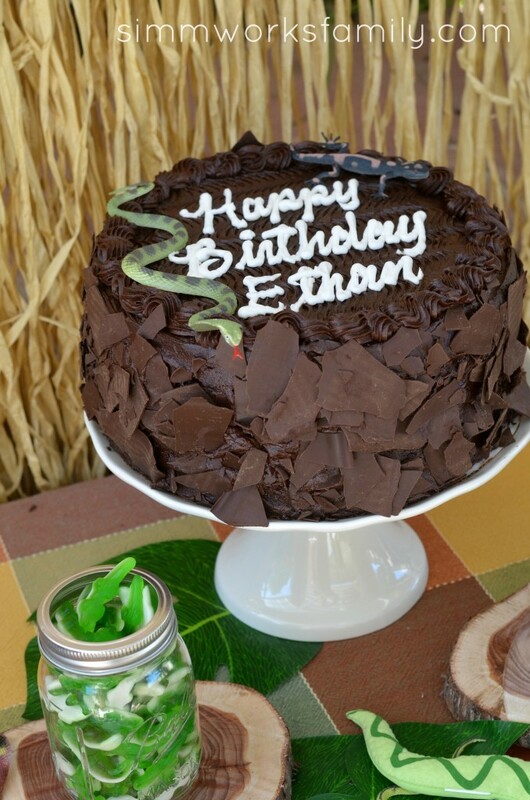 Throwing my soon-to-be 5 yo a reptile bday as well…Where did you find the favor boxes you had lableled “live animals”? Very cute!